iDiski - Soccer Blog and Football News PSL news Has Kaizer Chiefs turned around the Corner? Has Kaizer Chiefs turned around the Corner? It seems as if Kaizer Chiefs have finally got their rhythm after a disastrous start of the season. 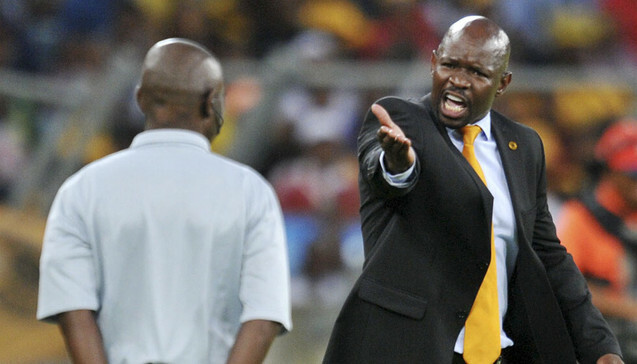 There were also some rumors that Steve Komphela mighty leave the team due to the poor results. Since their draw against Platinum Stars they have won 3 games in a row and they are sitting on top of the table but that can change if Orlando Pirates does win their game in hand.